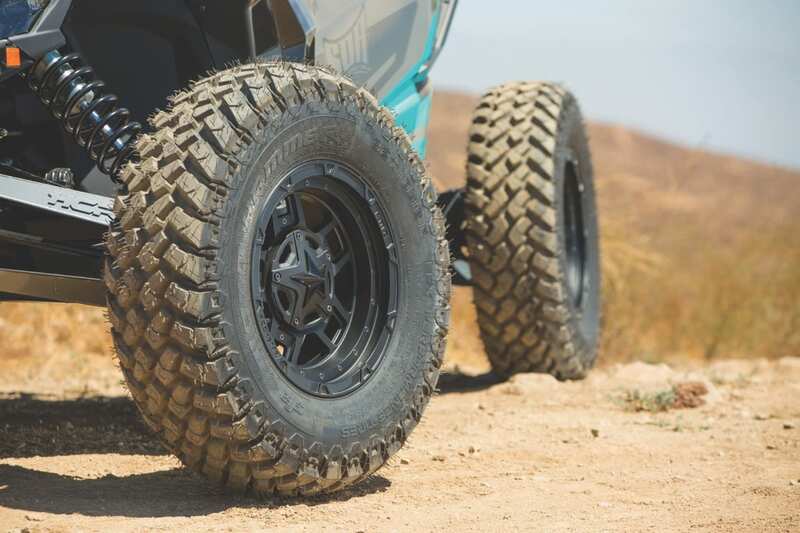 When we heard KMC Wheels was jumping into the Powersports market with their XD Collection, we knew they’d bring their A-Game with incredible styling and performance driven UTV wheels. 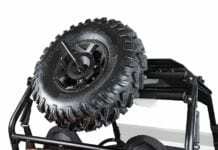 What we didn’t know is that KMC Wheels had an ace up their sleeve, introducing not one, not two, but three Rockstar UTV wheel styles back to back to back. The Rockstar family of wheels has pushed boundaries and influenced thousands in the automotive world and now you can get all that same fierce styling and huge sizes for all makes and models of ATVs and UTVs. 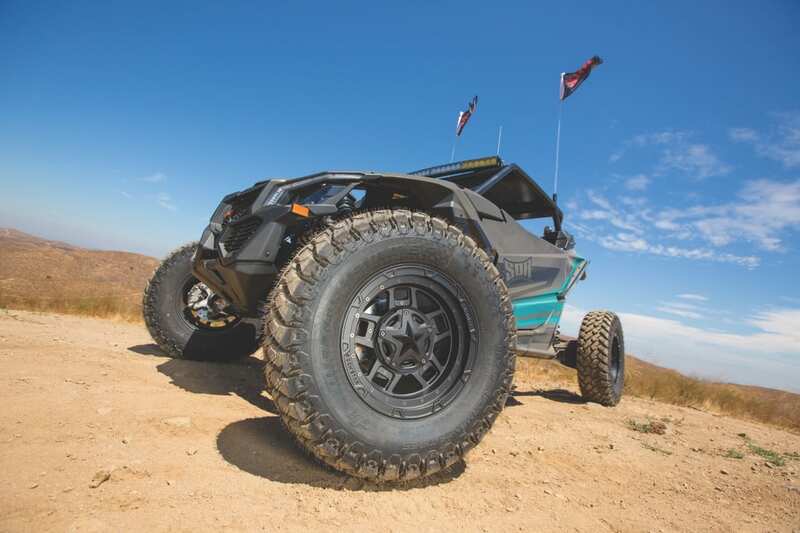 KMC Wheels has been a dominant force in the off-road world for decades, teaming up with some of the brightest talents in Desert Racing to prove just how durable an off-road wheel can be manufactured. 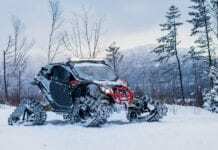 When asked about the most recent addition to the KMC Wheels UTV collection, the XS827 Rockstar III, Brandon mentioned, “…having the ability to customize your UTV has always been a big part of the unique culture behind Powersports. 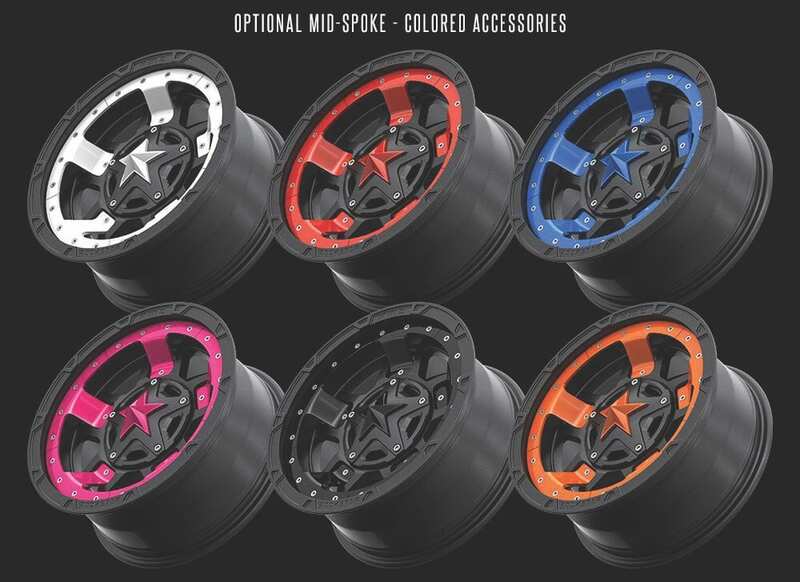 Wraps, harnesses, seats, custom cages and now custom colored accessories for your Rockstar wheels truly give each buyer the ability to individualize their vehicle”. Each XS827 Rockstar III wheel comes “naked” out of the box and includes all accessory hardware “bolts” and black center cap with signature Rockstar center star in gloss black. 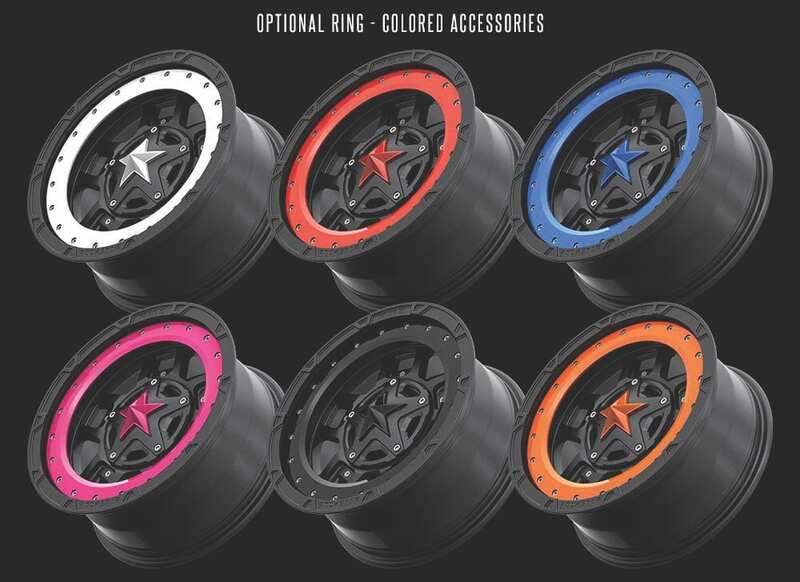 From here it’s up to you how you’d like to customize your wheels with two optional spoke inserts (a mid-spoke or interior bash ring), and center cap stars all available in black, red, pink, blue, orange or white. Don’t want any color? No problem, just keep your wheels naked for a clean, minimalist look. 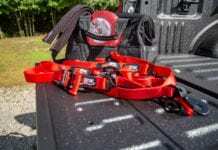 We asked Beau Bryant, National Sales Manager for Wheel Pros Powersports Division, his thoughts on where he sees Wheel Pros taking styling and sizing in the next 18-24 months. 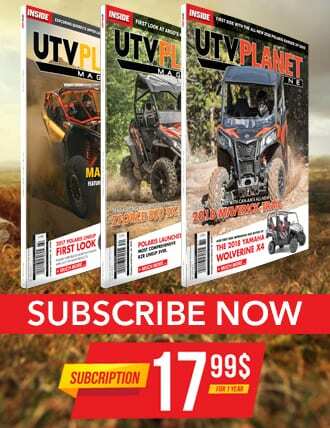 “If you were to ask me a couple of years ago if we would be releasing the world’s first 24-inch UTV wheel, I would have thought you were absolutely crazy. I’ve seen so much internal and externally driven innovation in this industry in the last decade, it’s hard to comprehend what 24 months in the future will look like. 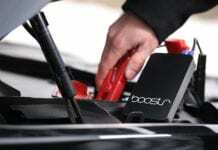 We are proud to work side by side with the big OEMs to help shape the future of off-road. We have tons of new wheels, new finishes and unique sizes coming late 2017 for KMC XD Series”. Exciting news from KMC Wheels and the entire Wheel Pros family of wheels and tires. 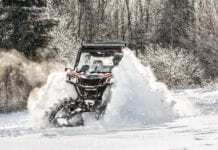 By the way, all UTV and ATV wheels by KMC are backed by a full lifetime structural warranty which means you bend it, crack it or break it, they replace it! For more information on KMC Wheels please visit kmcwheels.com or follow them @kmcwheels.